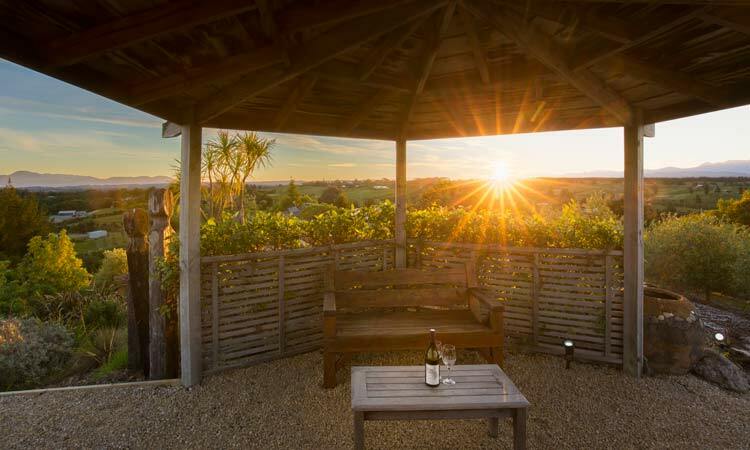 In the centre of New Zealand's beautiful Nelson region, is Clayridge, providing bed and breakfast and a comfortable self-contained holiday cottage. 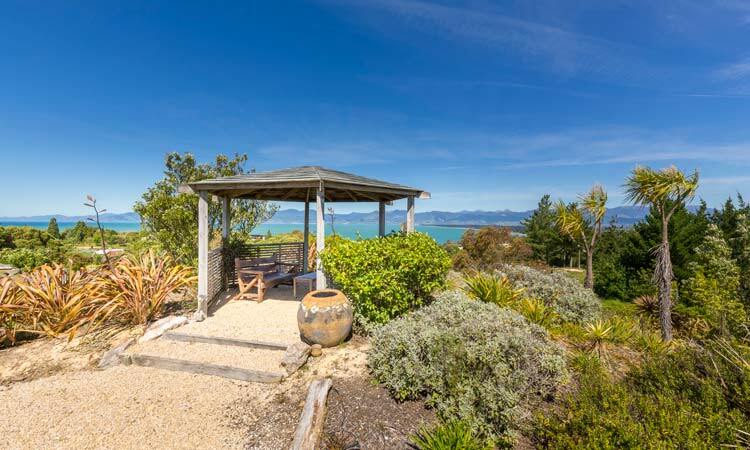 With 360 degree views of Tasman Bay and the nearby mountain ranges, Clayridge House and Cottage is the ideal place to relax in peace and privacy. 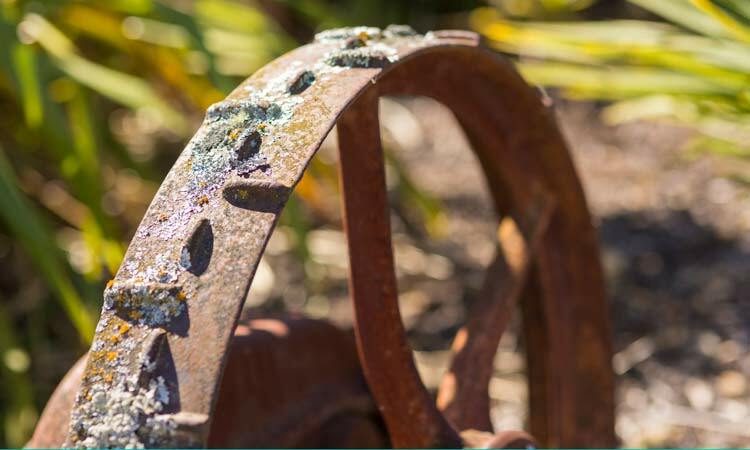 Close to Nelson and Tasman attractions such as wineries, art and craft studios, golf courses and three national parks, we are the perfect base for exploring the Nelson Province. Clayridge House offers elegant bed and breakfast accommodation and a spacious self-contained cottage, with plenty of warm Kiwi hospitality. 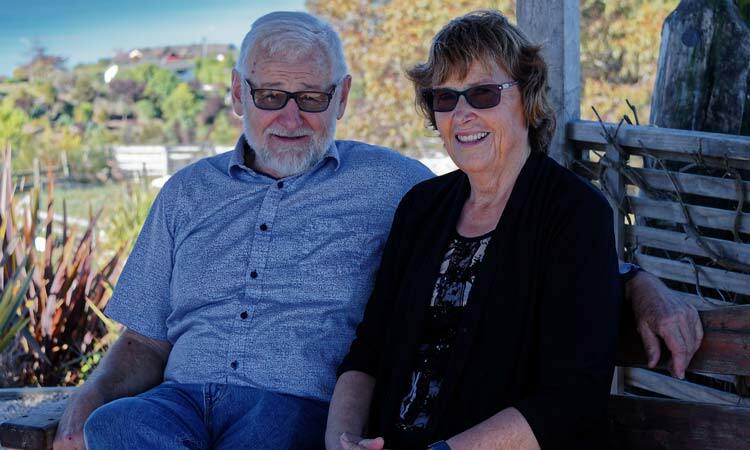 Your hosts, Marion and Peter Copp, are third generation orchardists who returned to the family property more than three decades ago. They love their piece of New Zealand paradise and take great pleasure in sharing it with others. 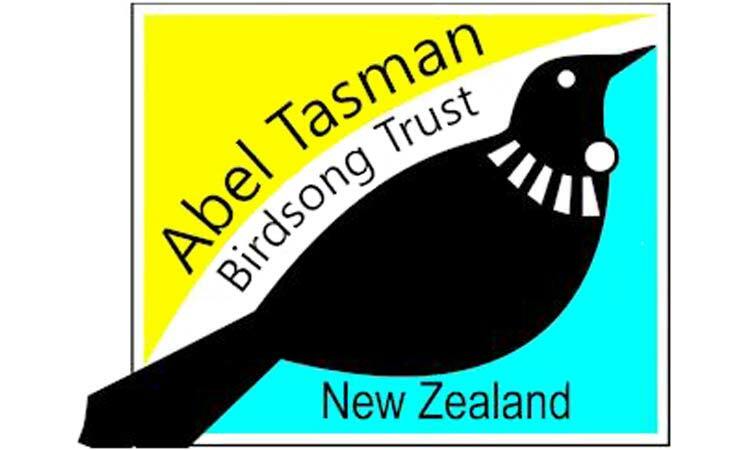 They are very happy to help plan your stay, so you can make the most of your time here and enjoy what Nelson and Tasman have to offer. Our animals include llamas, cattle, pigs and chickens. You can enjoy their company as much or as little as you wish. Great walking tracks are also close by and three golf courses are within 20 minutes of Clayridge (We also have golf clubs for loan, right and left hand). We take our environment seriously and wish to preserve it for the benefit of future generations. We are progressively moving towards creating a more sustainable way of living and believe we are the custodians of our environment. We have a 6 KW photovoltaic array of solar panels. "Fantastic place loved the views, muffins, art and hospitality"
Waste food feed to animals. "Great Breakfasts, beautiful place and lovely hosts, just wonderful"
"Everything is so perfect. It's a dream! Hope we'll see you again"